The book below reveals relationship between CIA and LDP, Japan's ruling party and Mr. Nobusuke Kishi, grandfather of Prime Minister Abe, who became the Prime Minister from wartime criminal. Amazingly, in 1942 during the wartime, the then Commerce and Industry Minister Nobusuke Kishi released the US abmassador to Japan out of prison and played golf together! 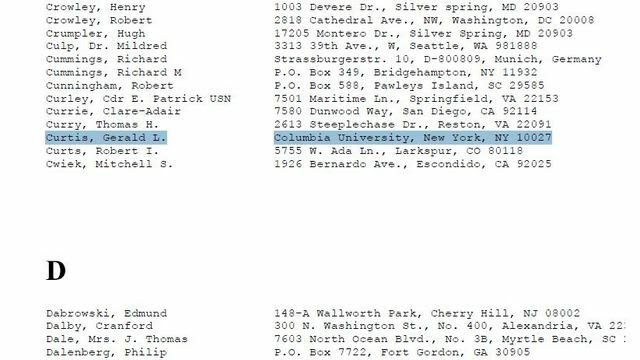 According to another source, Mr. Kishi's file has not still been declassified, and even his CIA code name is unknown. Mr. Kishi, Abe's grandfather, is the secret of secrets of US-Japan relationship! How many CIA agents are there in Japanese society of politics, finance, media, scholars, critics, rightwingers and yakuza groups? Operating team in Japan act as agent commander, who give commands to three Japanese nationals. Each agent has 3 surbordinates (cooperating staff members), each of who has 3 surbordinates. In word, a commander has 27 agents underneath to collect information. Those who do not acknowledge as acting as agents are also included in CIA agents. . The agents are divided by OCS (Official Covers) and NOCS (Non Official Covers) and recently NOCS are increasing. This is related to the US terrorists attack on 9.11, 2001. In short there are hundreds of people working as agents. For collecting data on the destruction at Fukushima nuclear power plant, and for increase of agents in each country for the caos of the disasters, it is natural to think that CIA also increased its staff members. There is no Spy Prevention Act in Japan. Japan is so to speak a Paradise for Spies. 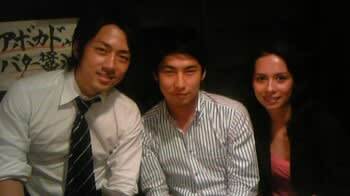 As a small child, he became a foster child of Mr. Kenzo Yoshida, a wealthy trader in Yokohama. Graduated from Tokyo Imperial University and entered Ministry of Foreign Affairs. Married to Yukiko, the first daughter of Earl Nobusuke Makino, the 2nd son of Mr. Toshimichi Okubo. Worked as Tenshin conculate, Houten consulate, ambassador to Italy, ambassaror to England. 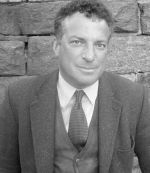 He was influenced by Rothschilds through surrounding people. Before the start of Pacific War, all the contents of September 6, 1941 Imperial Meeting was passed to the US Ambassador to Japan, the enemy country. He is so called the biggest spy in Japan's history. His code name is Johanssen=Shigeru Yoshida. He is the grandfather of Mr. Taro Aso, the current Vice Prime Minister, Financial Minister. 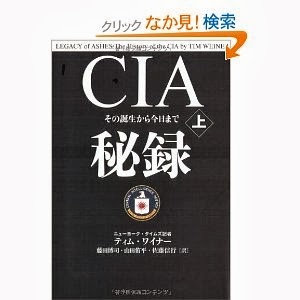 ★渡辺恒雄Tsunao Watanabe, CEO of Yomiuri Shinbum through CIA funds. During wartime, Yomiuri instigated war against China and the US. ★船橋洋一Yoichi Funahashi, a former chief editor of Asahi-Shinbum, which became pro-US since Koizumi regime. He was revealed to be a CIA agent. Engaged in collective vaccination of influenza, etc. He could have been a spy since during the WWII. Former Army Colonel who reported falsified fact, "Supply roads are being finished and there is no problem on this issue." Army dispatched 30,000 soldiers, among which only 10,000 were able to withdraw from Gadal Kanal Island. 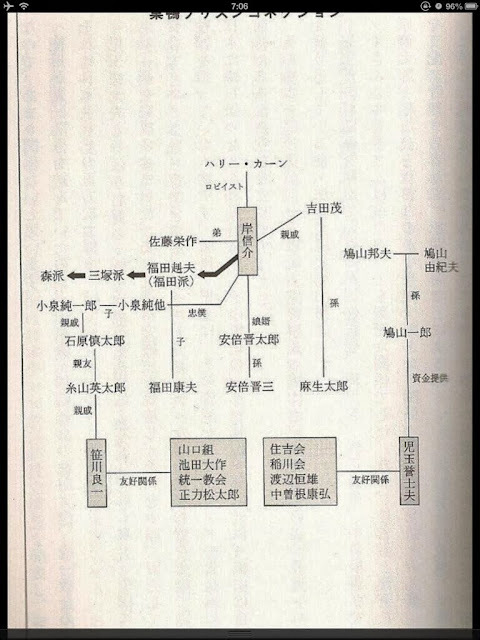 ★創価学会Soka Gakkai, which passes political fund to LDP from CIA and built CIA offices and hubs as Kaikan buildings.